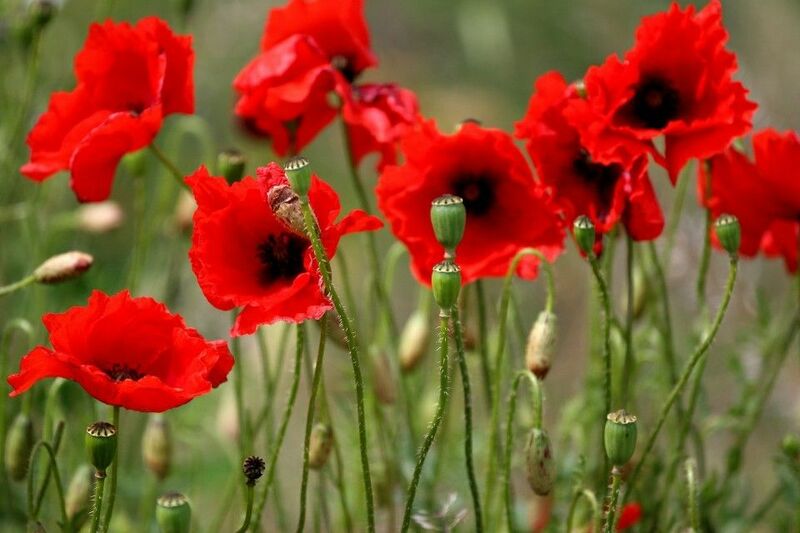 A special Remembrance Concert is being held in Blackburn to mark the 100 years since the Armistice was signed. 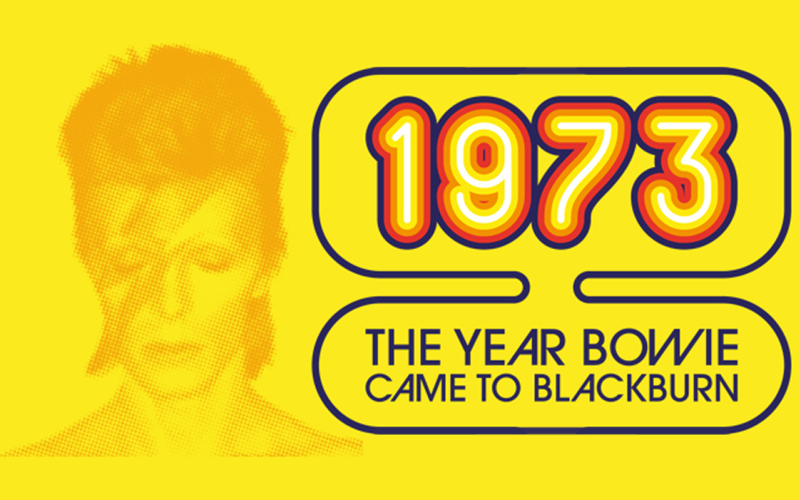 An event taking place at King Georges Hall is inviting people to celebrate 1973: the year Bowie Came to Blackburn. 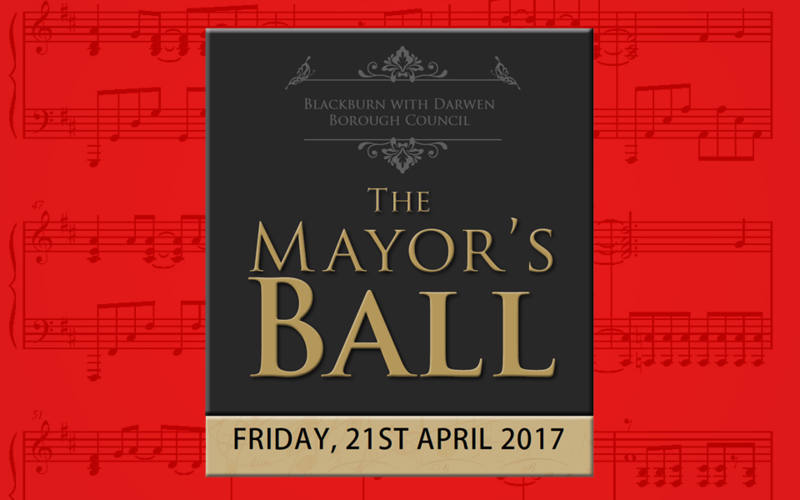 Tickets are now available for the Blackburn with Darwen 2017 Mayor’s Ball. 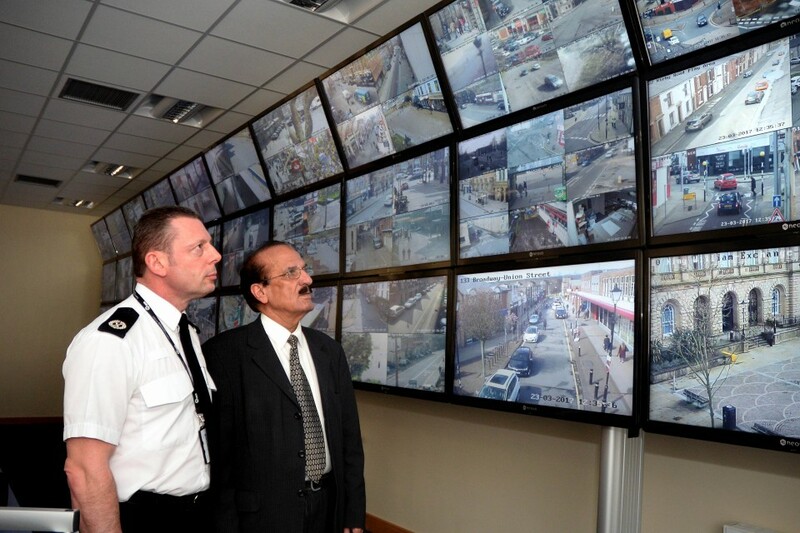 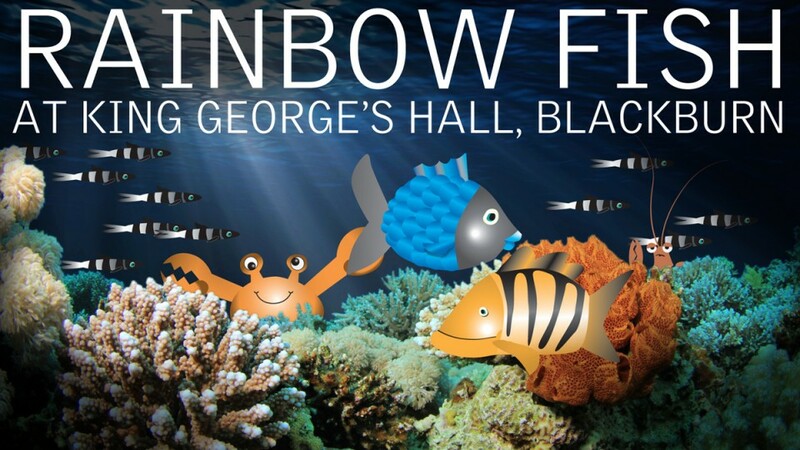 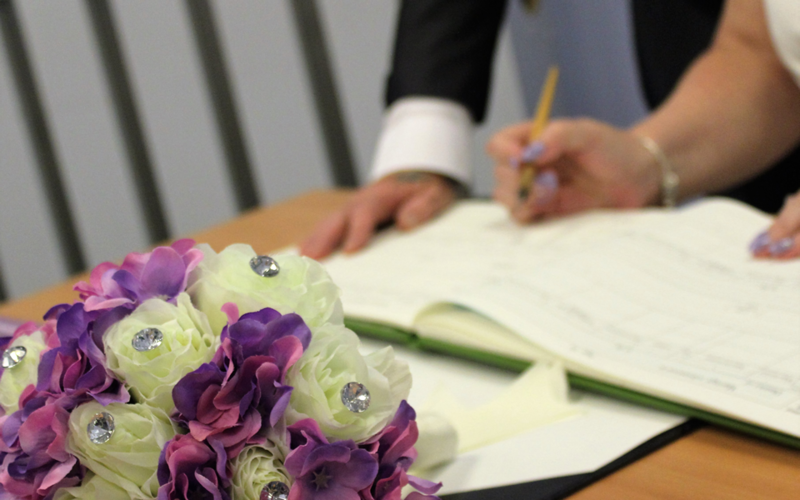 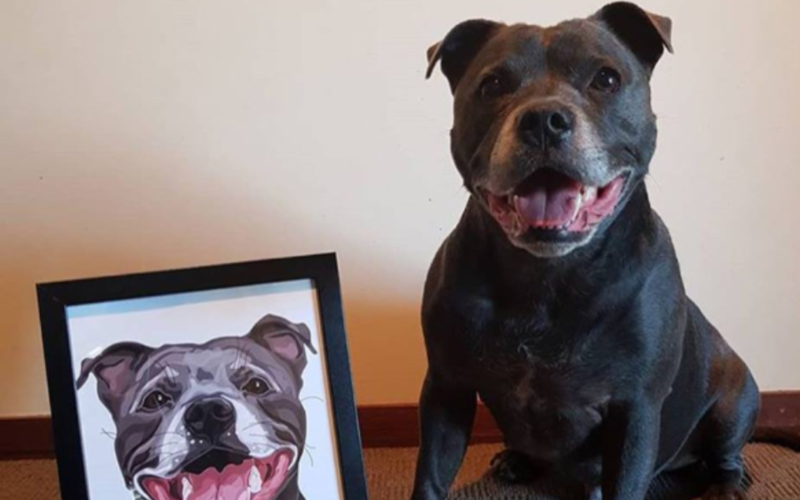 The event will be held at King George’s Hall on Friday, April 21st with music from the Greater Manchester Police Band, dancing and a delicious menu, as well as a big-prize raffle. 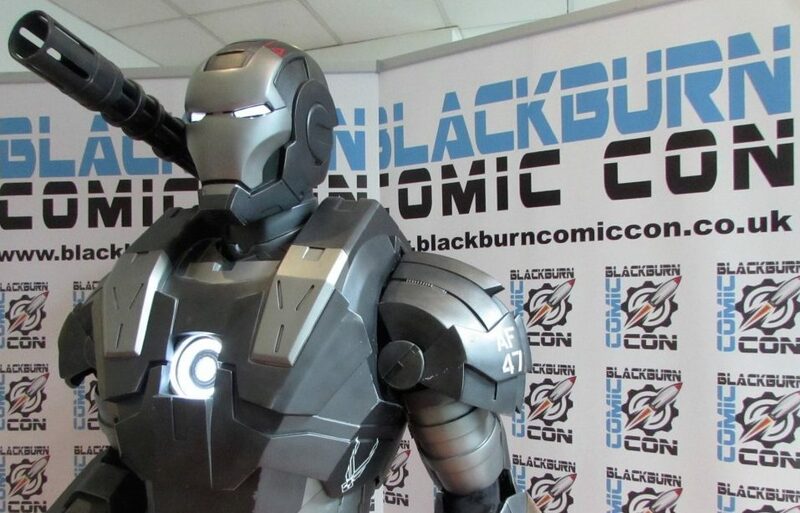 Blackburn Soul Nights Return for a 23rd year! 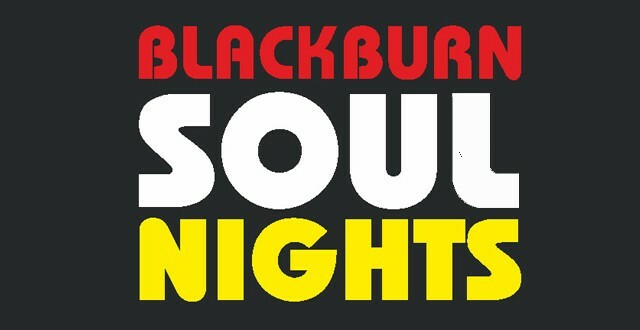 The classic Blackburn Soul Nights return this month bringing the sounds of Northern Soul. 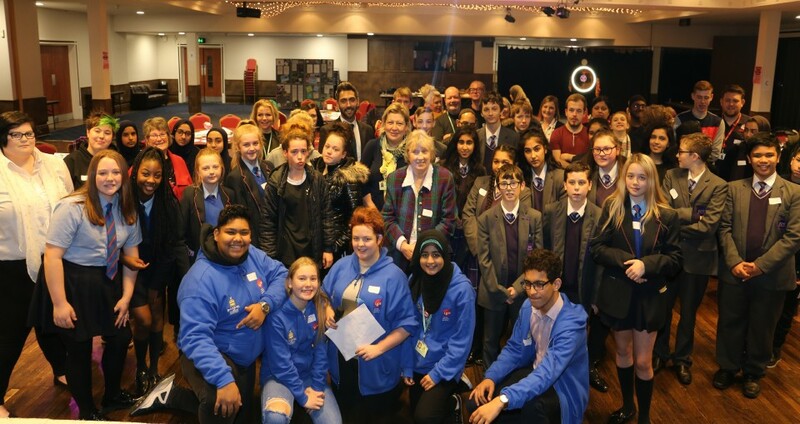 Motown and Dance back to King George’s Hall. 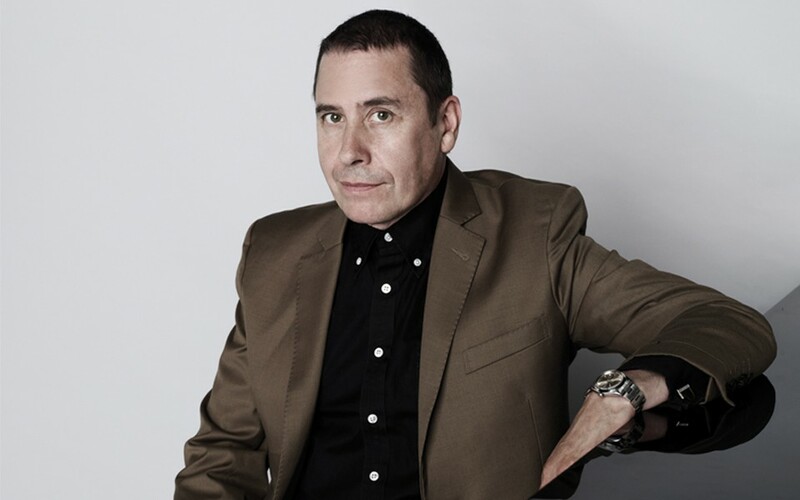 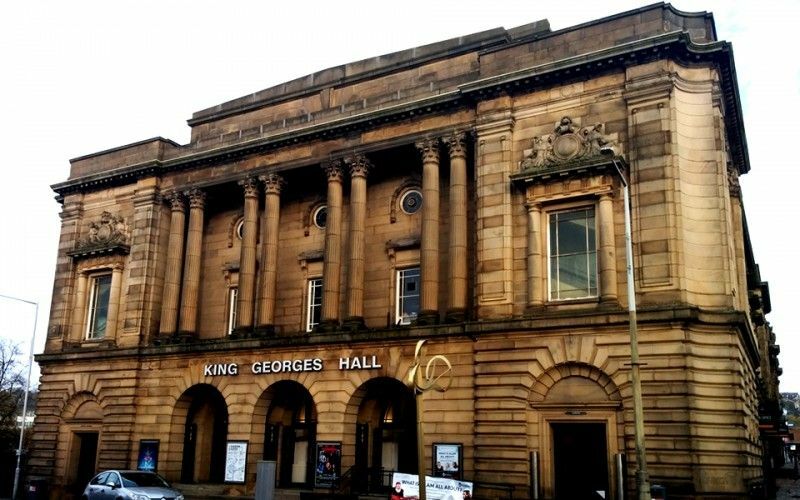 King Georges Hall has announced two familiar faces are set to appear on stage at the Blackburn venue early next year.